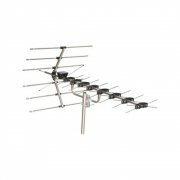 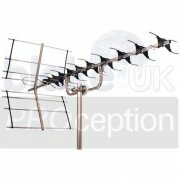 High Gain TV Aerials for poor signal areas. 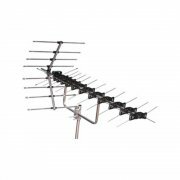 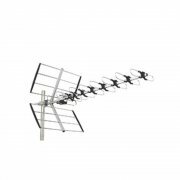 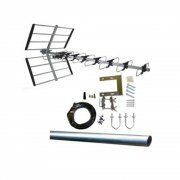 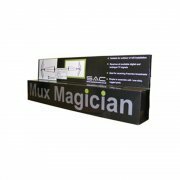 High Gain TV Aerials are for use in areas where there is a poor TV signal, i.e. 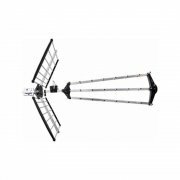 in the remote countryside areas or where there is something blocking your path to the transmitter e.g. 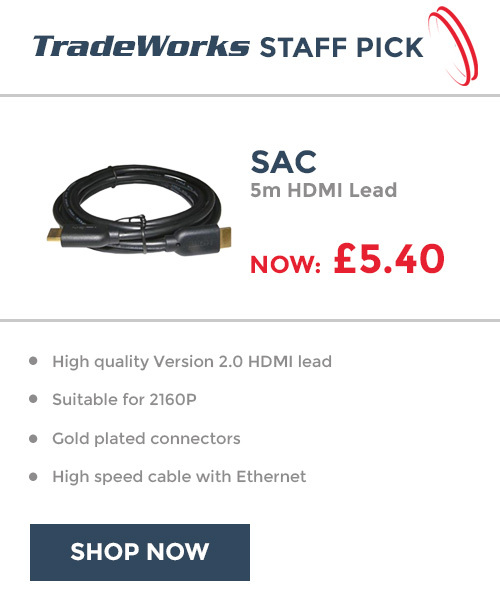 a hill or buildings. 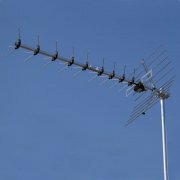 The aerials are much bigger in construction so as to catch more of the signal available and concentrate it down. 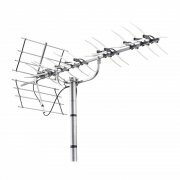 Some, such as the Televes DAT HD TV Aerial even contain a built in amplifier to boost weak signals so that you get the best possible signal available to you. 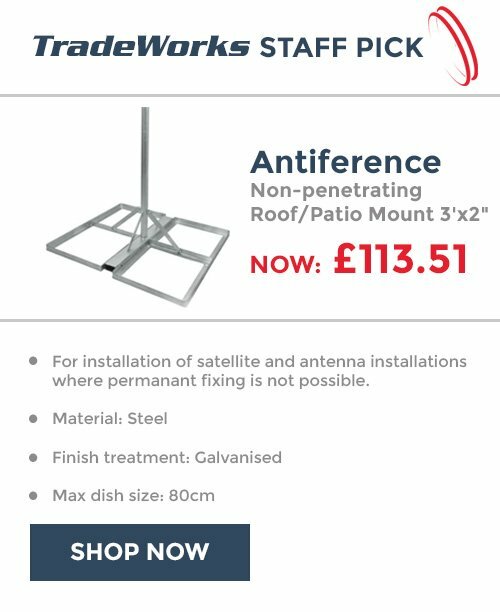 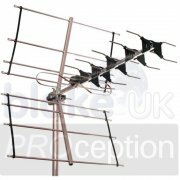 If you can’t get a signal with one of these high gain TV aerials, odds are you’re not likely to be able to get one! 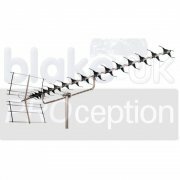 If you live in a very remote or bad signal area we would advise you to get your signal from a satellite instead. 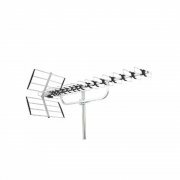 All the channels that are available on Freeview are readily available on Freesat and reception is almost guaranteed anywhere! 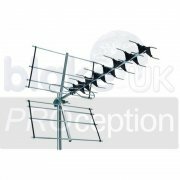 As long as you have the right equipment, a satellite dish and receiver you can pick up channels all over the UK and Europe. 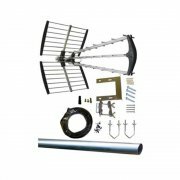 Alternatively browse our Freesat self install kits which come complete with all equipment needed to set up your Freesat TV.